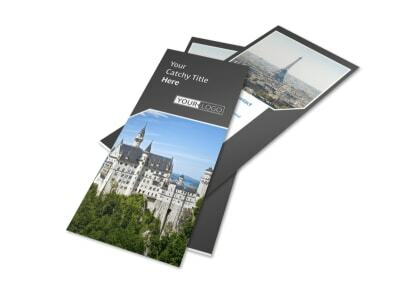 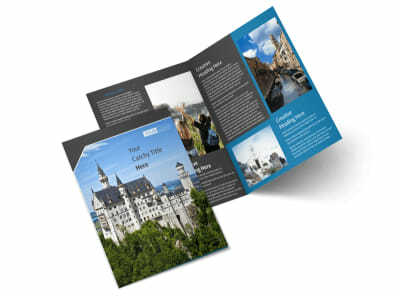 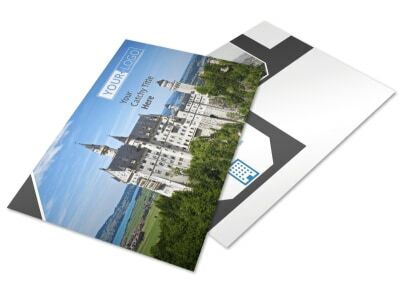 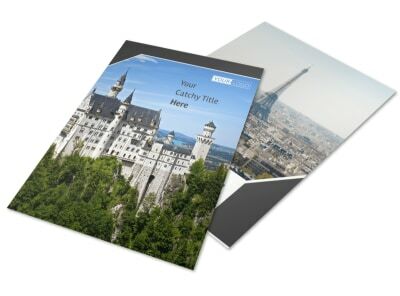 Customize our European Travel Agency Postcard Template and more! 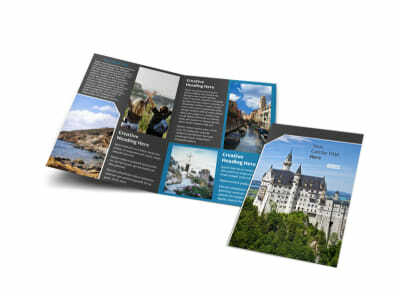 When travelers are looking to go across the pond or beyond, make sure they know who to call to help them plan their trips with european travel agency postcards. 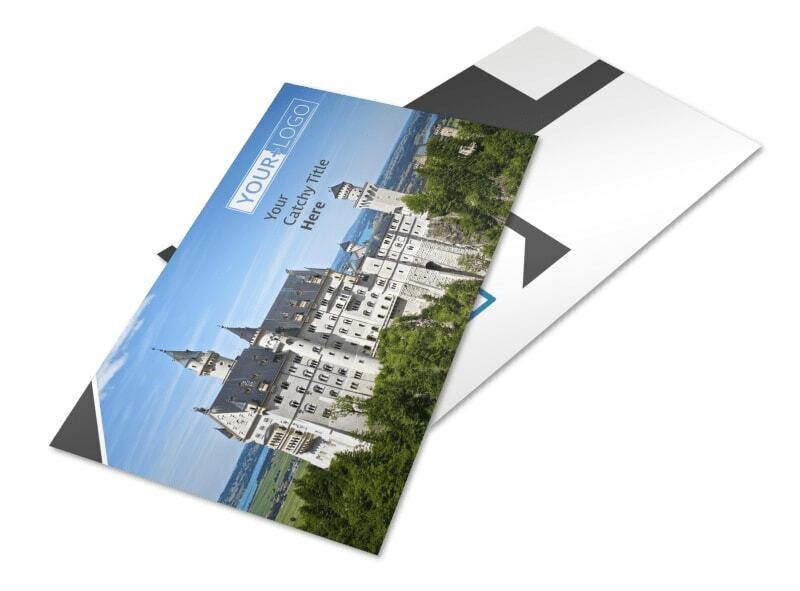 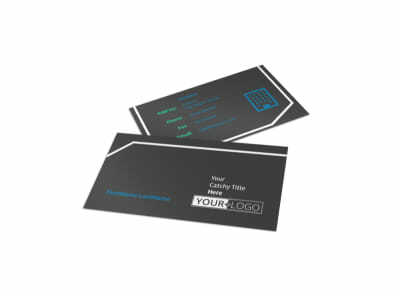 Make your postcards as detailed or simple as you like using our online editor and choice of templates. 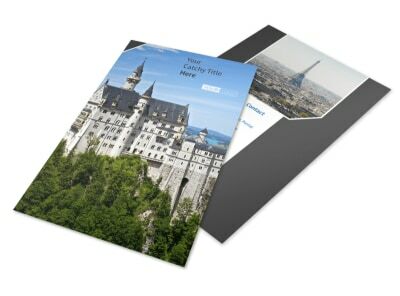 Add photos of popular destinations, use custom text to detail any package offers you have available, and leave plenty of detailed contact information so that travelers can reach out to you. 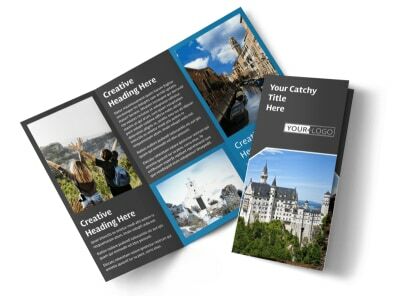 Get started today, and lock in your design with just a few clicks of your mouse.